Interstate would like to invite all of our dealers and customers to stop by and visit our booth at ConExpo 2017 in Las Vegas, March 7-11. We will be located in the Gold Lot, Booth #G4316 and will be showcasing our 25 ton, 3 axle tag trailer, model 50DLA with the air ramp system, air ride suspension and air lift axle, as well as our 6 ton fender style tilt trailer, model 12TST. 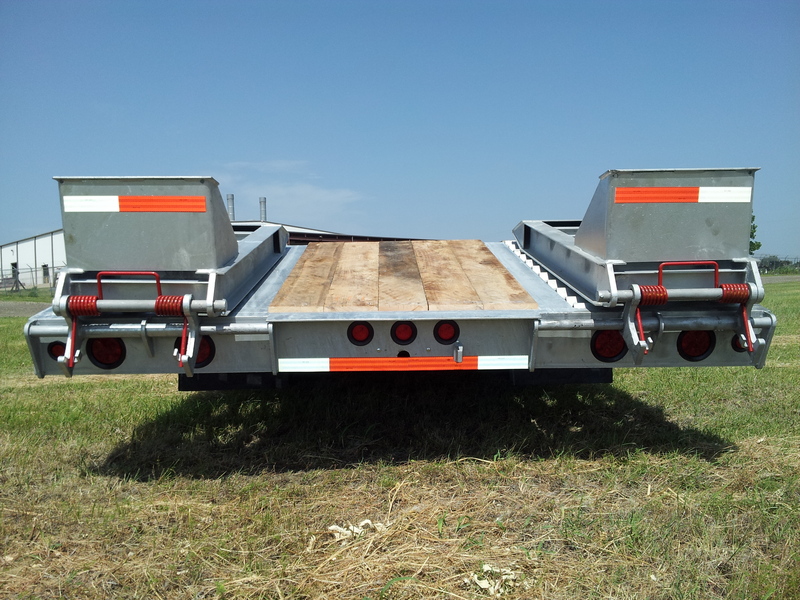 If you haven’t seen our air assist ramps in action, stop by for a demonstration. Hope to see you there! Interstate Trailers is proud to introduce our Air Assist Ramp option available on 10-25 ton air brake trailers. 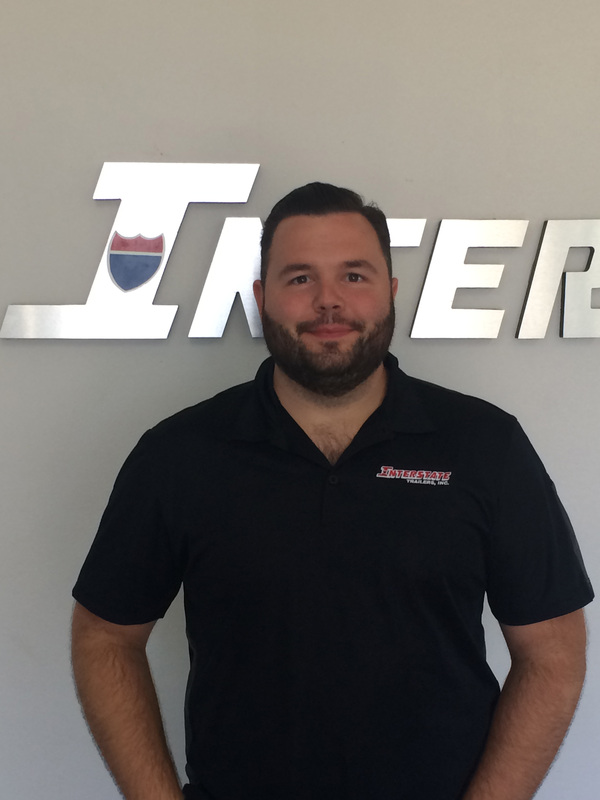 Interstate’s air ramps are the smoothest operating the industry and only require the truck air you already have running the brakes to work. Check out the video below for more info. 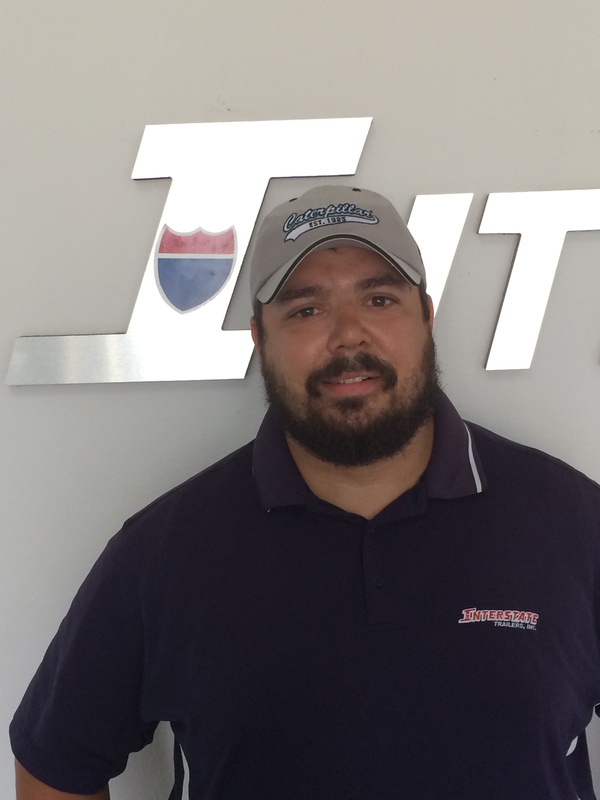 Mansfield, TX – Interstate Trailers is pleased to announce the promotion of George Quinn from Assistant Parts Manager to Parts Manager. George has been with Interstate as Assistant Parts Manager since 2012 and his experience and product knowledge have been a great asset to the Interstate parts department. In his new role as Parts Manager, George will continue to offer the high level of service Interstate’s customers and dealers have come to expect. Give George a call with any parts needs or questions you may have. 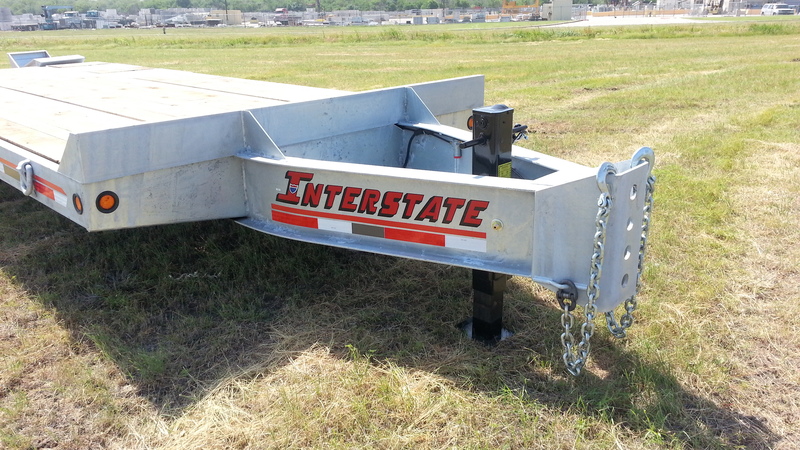 Interstate is excited to announce we now offer galvanizing on select models. If you are looking for a highly corrsosion resistant trailer, especially in areas where de-icing agents are in use, galvanizing might be the option for you. Contact your local Interstate dealer for more details. 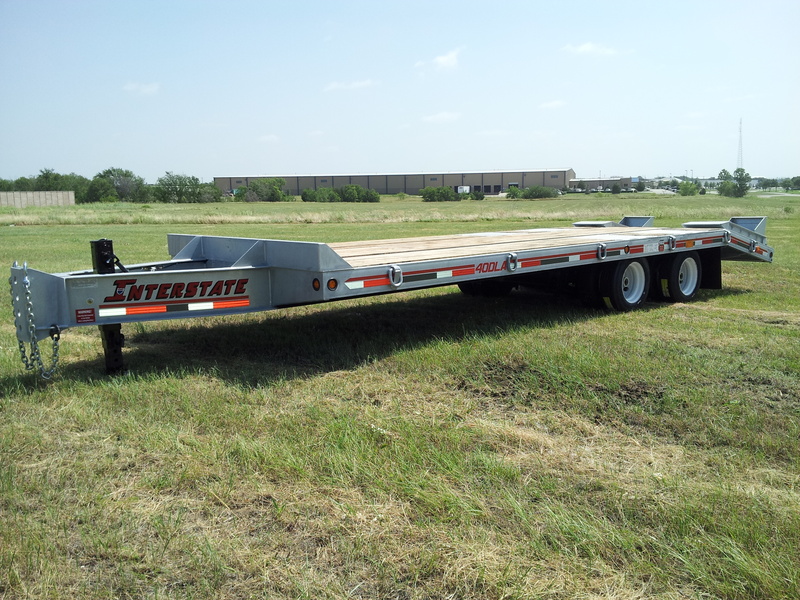 Since 1982, Interstate Trailers has offered over 35 different models of high-quality trailers. 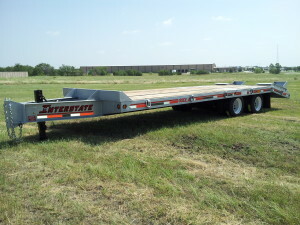 Currently there are over 275 nation-wide retailer dealers carrying all four of the elite lines of Interstate Trailers. Call us today to find out how Interstate Trailers can help you find the equipment that matches the needs of your industry. 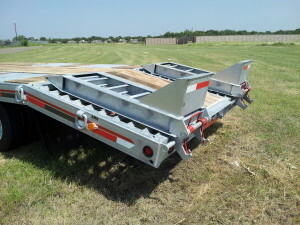 Trailers understands that the hauling needs vary greatly from person to person, job to job. 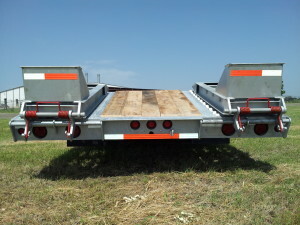 Each trailer is produced with options that allow for a fully customizable trailer, so that you get exactly what you want. 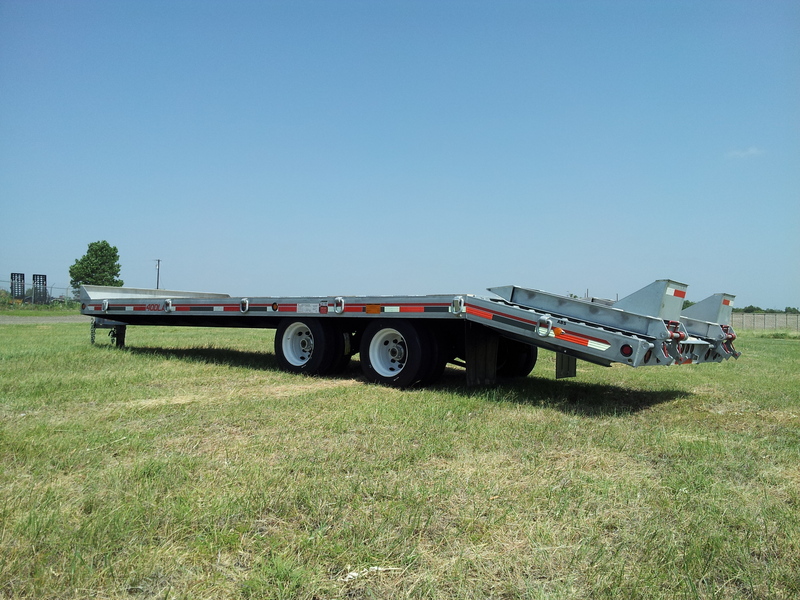 For a better understanding, visit our options page, or contact an Interstate Trailers representative today.